Here are the list of incredible organic oils that will nourish the lifeless strand, promotes hair growth adds up luster, treat dry, flaky scalp and works against dandruff. Olive oil, Coconut oil, Almond Oil this oil, that oil… Have you ever wondered what the fuss is about all these different oils? 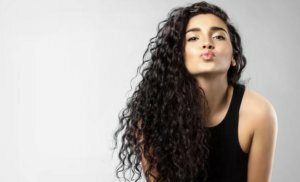 Which oil is actually good for my hair? 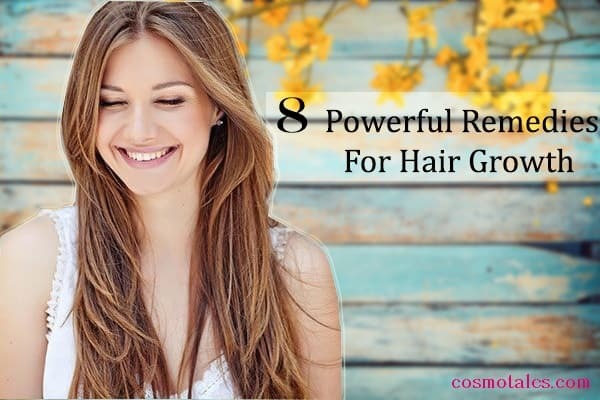 Hair is one thing which adds definition to our look and flaunting those beautiful healthy strands is a secret desire of almost all women on this planet. 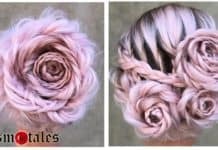 We all love to play with our hairs don’t we, doing all short of experiments to bring some tweaks to our daily look. 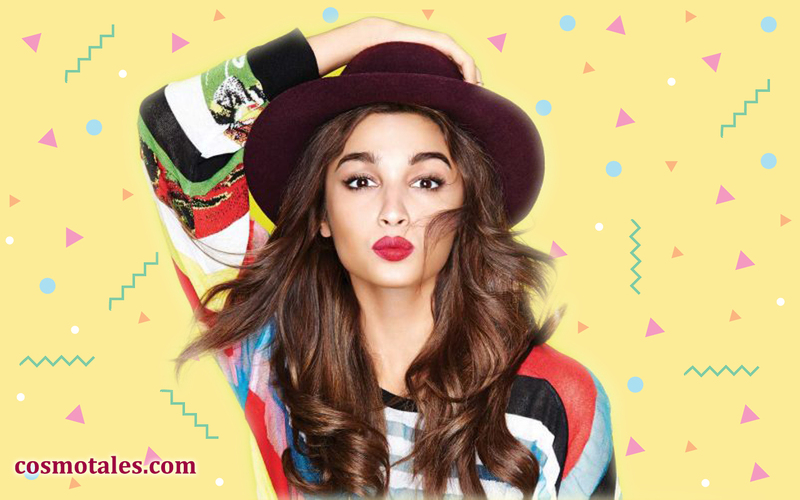 Ranging from straightening, curling to coloring we leave no stone unturned to try out latest trends. 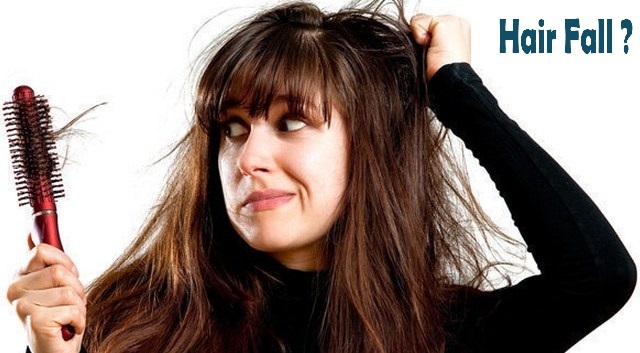 On top of that various Vitamin or mineral deficiency is also reflected within the health of our wavy strands. 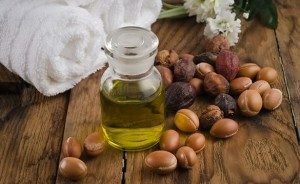 Argan oil is also known as “Moroccan Oil” & is produced from kernels of Argan tree. This natural oil is often referred as “liquid gold” and is most expensive in the list but worth every bit of penny. Argan Oil is rich in Vit E, Omega 3, almost 9 fatty acids and tons of antioxidants – that makes this oil a blessing for your hairs. Just a few drops of Argan oil will protect your hairs from heat, seal in moisture and provide nourishment. It not only deeply nourishes your hair but even helps to strengthen the roots and rejuvenate the scalp. 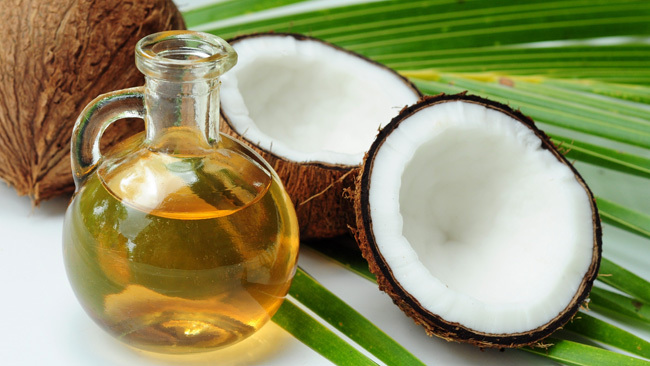 Coconut oil is high on Vitamin E and oodles of other antioxidants that could be easily absorbed by your hairs. Moreover, with it extra nourishing nature coconut oil works wonders for coarser or curlier hairs. The oil even contains lauric and capric acid, which has incredible antimicrobial powers – meaning it will make your hair and scalp healthier and prevent dandruff, itchy scalp and infections. To nurture with all the goodness of coconut oil make sure to buy extra virgin coconut oil & include in your hairoil list to prevent hairloss. Olive oil is a great source of Vit E, magnesium, Sulfur & B-complex, works wonders for providing nourishment and improves overall health of hair. It promotes hair growth and treats hairloss by improving blood circulation to the follicles and preventing dry, itchy scalp. Due to ultra rich components, it coats the stand of hair and acts as heat protectant along with concealing the damaged hairs. This would over a period provide a more sleeker and smooth look. To sum it up Olive Oil makes your hair Stronger, Healthier & Shiner. Counted as one of the heaviest oils by beauty guru’s, the oil is recommended to people with very thin hairs. You can even use it as a mask and its really beneficial in hair growth and thickening. 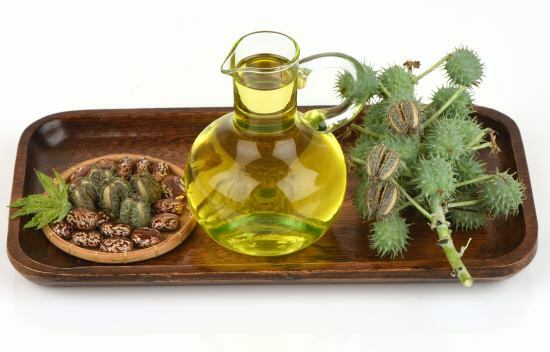 Castor oil works amazingly in controlling hair loss, fighting scalp infections and dandruff (due to its anti-fungal properties), nourishing the hair, as well as preventing split ends. Before leaning its composition & benefits, lets first establish how to pronounce it’s:- ho-ho-ba! The oils closely resembles our sebum that’s produced from scalp and this makes it penetrate and works effectively with our body pores. 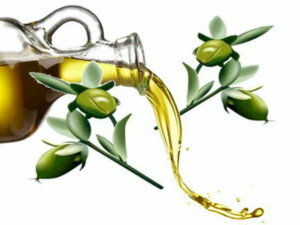 Jojoba Oil deeply penetrates the scalp- nourishing the follicles, treats dandruff, adds shine & luster. Don’t forget to share your valuable comments, reviews and your experience.